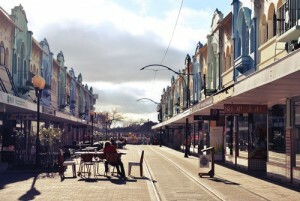 Since the devastating 2011 earthquakes hit this gateway city to New Zealand’s stunning South Island, Christchurch is experiencing something of a rebirth, taking giant leaps to become New Zealand’s most exciting city to visit. Backpacking to Christchurch will involve experiencing a vibrant local coffee scene, exciting art installations and restoration projects, and now 5 star quality at YHA New Zealand’s newest hostel – the only hostel in Christchurch to have received this stamp of approval. This month, the hostel was awarded a 5 star Backpacker Qualmark quality assurance rating, affirming its status as a top notch choice for travellers exploring New Zealand’s South Island. 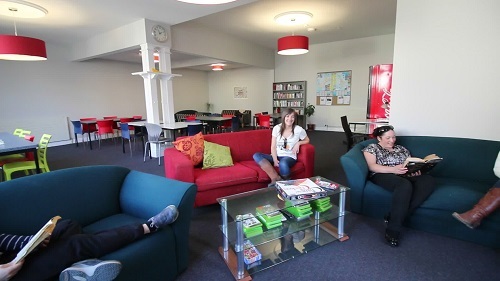 YHA New Zealand puts their commitment to quality and sustainability into action through the organisation’s continued efforts to uphold and improve their hostels’ Qualmark ratings. 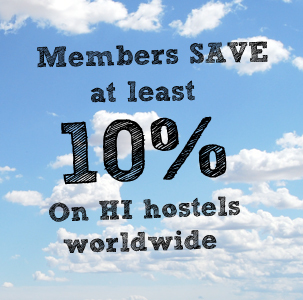 Book a bed in one of their other 5 star rated hostels in Wellington, Rotorua and Nelson, and 4-Star plus ratings in Auckland, Franz Josef, Mt Cook and Te Anau. 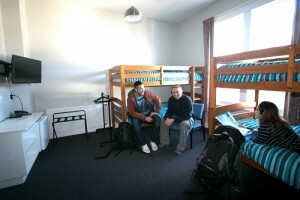 YHA Christchurch opened in July 2014 following the natural disaster to help meet the increasing levels of demand for travel within the city, and has not only met the demands, but far exceeded them. Congratulations!